Totana City Council has signed a total of 22 cooperation agreements with various neighborhood associations and groups in the municipality for an amount in excess of 38,500 euros for the implementation and development of festivals of different neighborhoods and districts, which started last month April with the neighborhood Tirol Camilleri, and end with the San Francisco neighborhood, later this summer. The agreements signed were conducted with representatives of neighborhood associations in the Chapel of the Spider, San Juan del Paretón neighborhood, Lebor, area was high, Olympic, Pears, and Triptolemos Station, Paretón, Cantareros, Raiguero Alto and Raiguero Low, Jail, San Francisco, San Roque, San Jose, Santa Leocadia, Viñas-Carivete, San Jose, Tirol Camilleri and the Party Commission of La Huerta, in addition to representatives of the groups to hold parties Rocio, the bowls, Christ of the Blood and Our Lady of August. 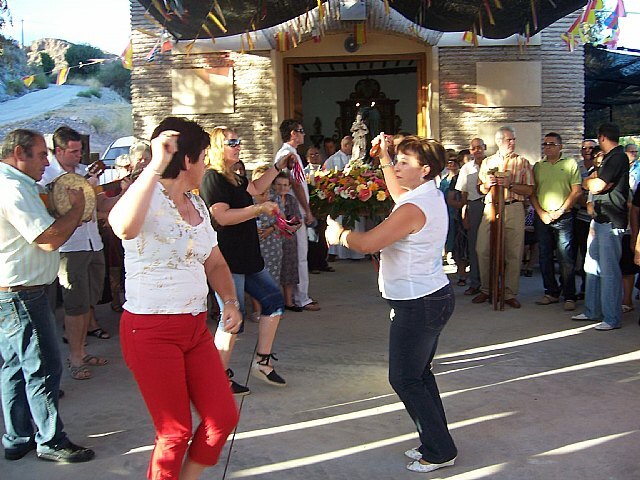 The local Consistory annually signs agreements with various neighborhood associations and social groups of the municipality to hold an annual summer holiday, in addition to help financially, logistically support the City Council in the organization of the same, yielding the stage, lighting, pyrotechnics , fences and other material equipment. In addition, it provides a street cleaning service and monitoring in each of the festive celebrations in the districts and districts with a security guard.